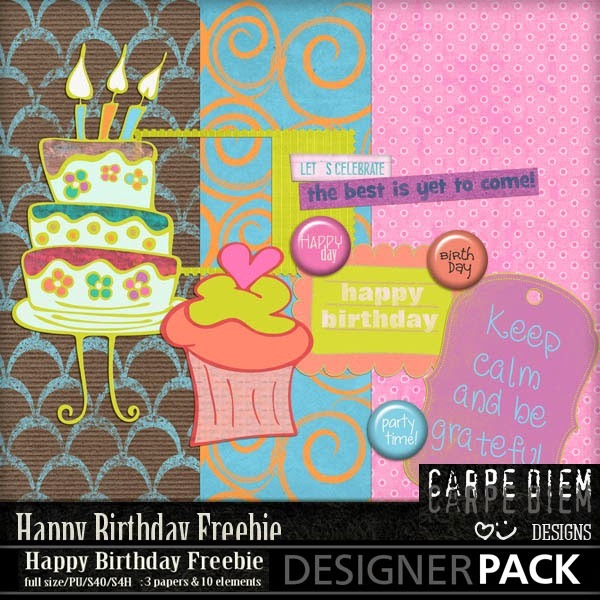 MyMemories Blog: Today's Daily Designer....Carpe Diem Designs! 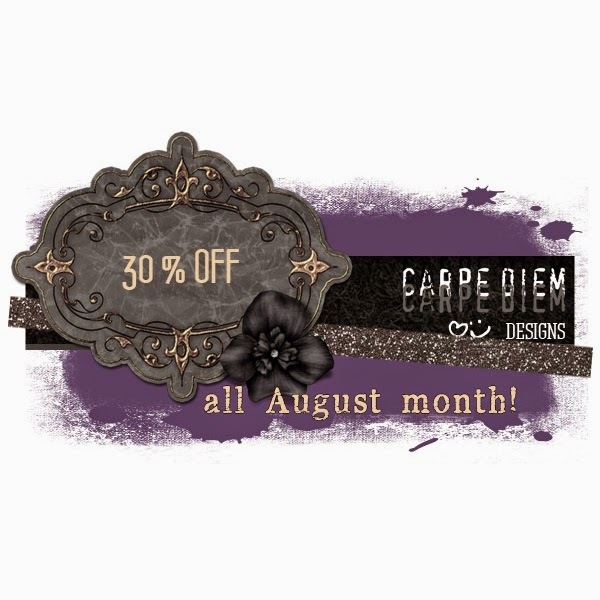 Today's Daily Designer....Carpe Diem Designs! I start at 2009 making some siggy tags and tuts on Photoshop. Soon, I met and fell in love with digital scrapbooking. I make some digital courses with brazilian scrapbookers, and start to sell in 2011 as Claudya Designs making only tagger size stuffs. In 2012, I make a course on hybrid scrapbook and journaling, so I turn my focus to the large size. Now, i make both: tagger and full size and love it. What i love and uses more are shapes and styles that could me create new stuffs. The themes i like more at scrapbook are vintage and shabby. For tagger size i prefer the victorian gothic style. You´ll always find a freebie at my blog or my FB page!